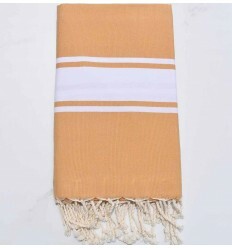 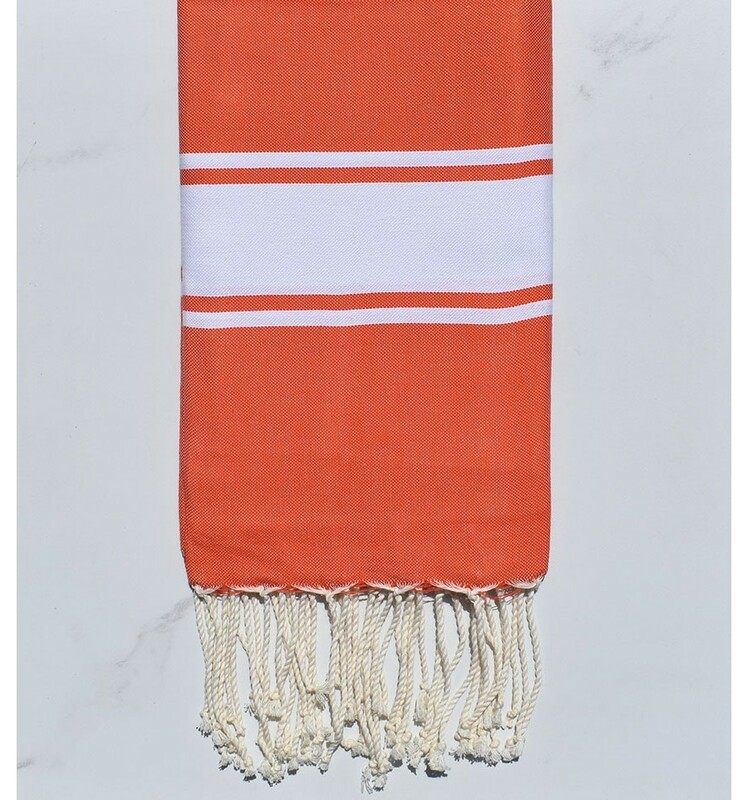 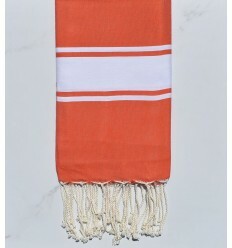 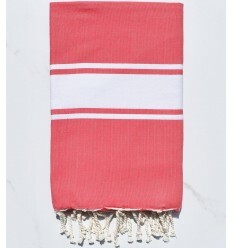 Beautiful Flat coral orange 100% cotton fouta . 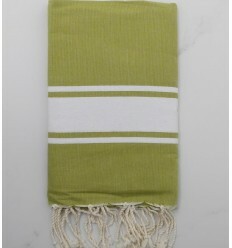 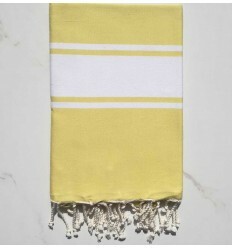 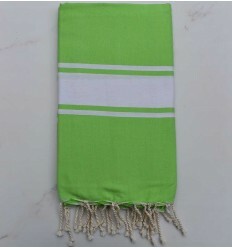 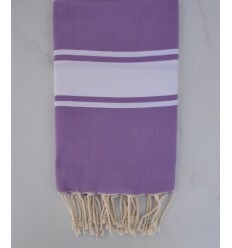 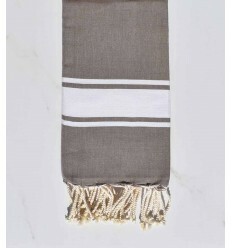 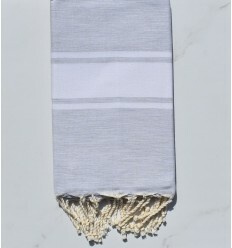 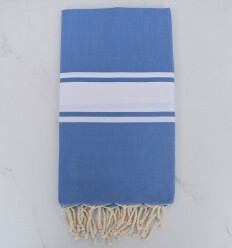 The fouta has the distinction of being lightweight, absorbent and takes up little space in your bag. The ideal accessory to take it with you to the beach.